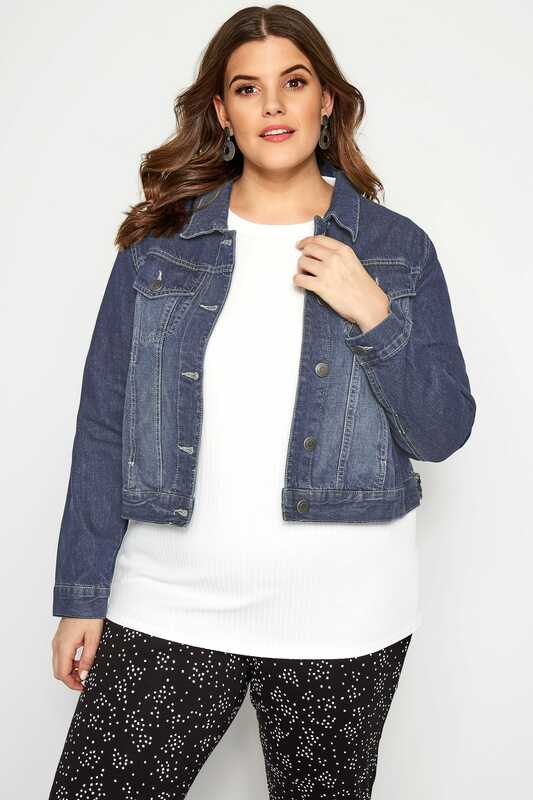 Look every bit cool and stylish in this classic denim jacket. 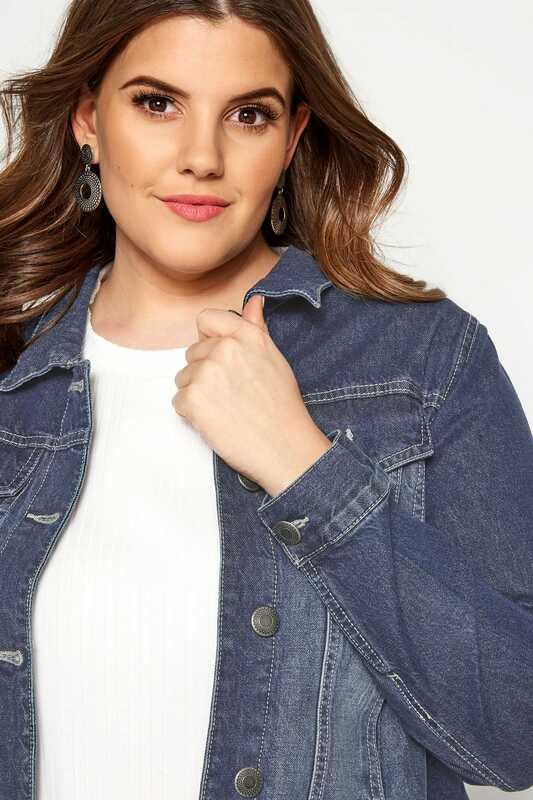 In a washed denim fabric, it features a retro button up design, chest pockets with button fastenings and a collared neckline. 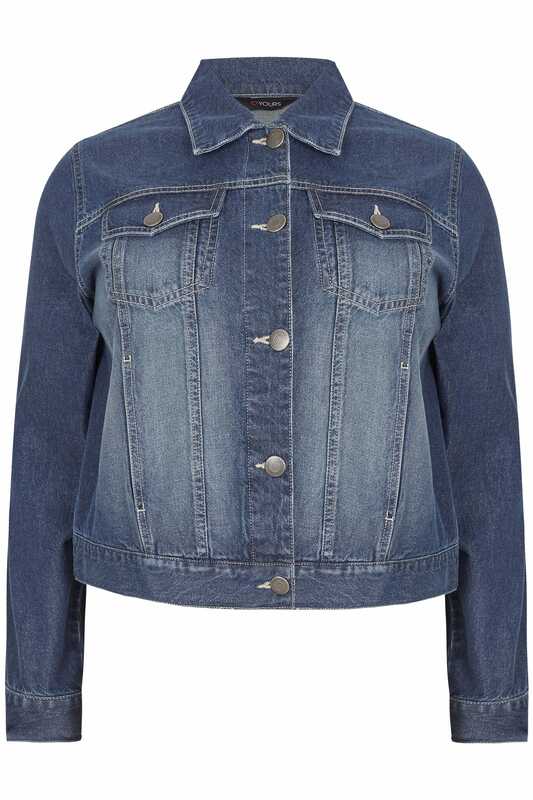 Just layer over a white jersey tee and black denim for a cool and casual look. 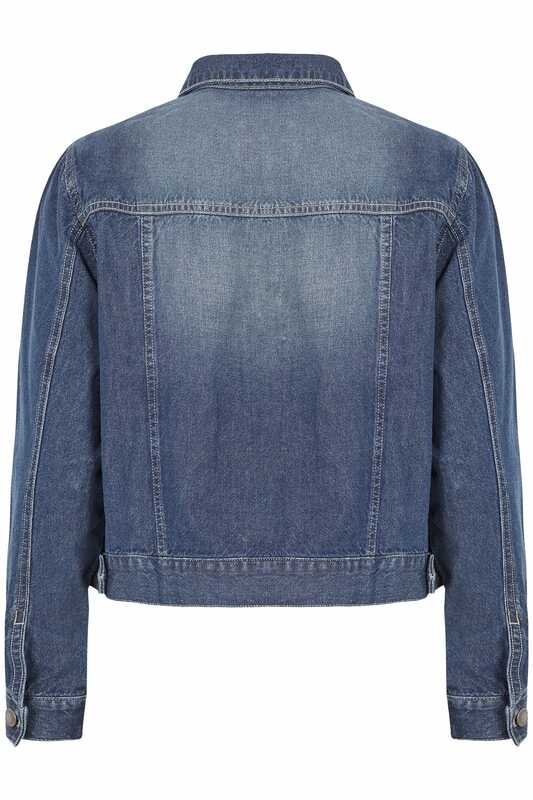 A retro staple, every wardrobe needs one.